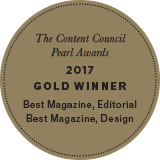 A celebration of our collective beliefs, an ode to exceptional design, and a tangible expression of our personal pursuit: connecting with you through the power of story. 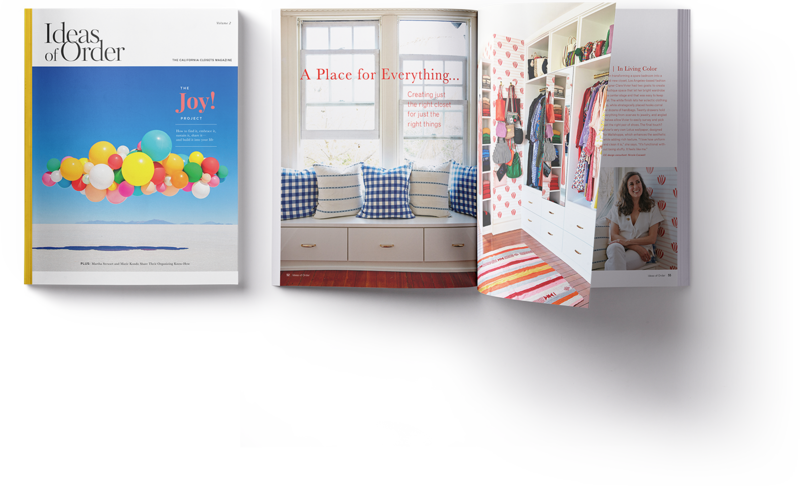 At California Closets, we believe exceptional design changes people’s lives. We believe the combination of unparalleled quality, elegant form, and innovative function provides each of us the space to think creatively, live freely, and focus on what matters most. We believe that an ordered life brings peace and calm. 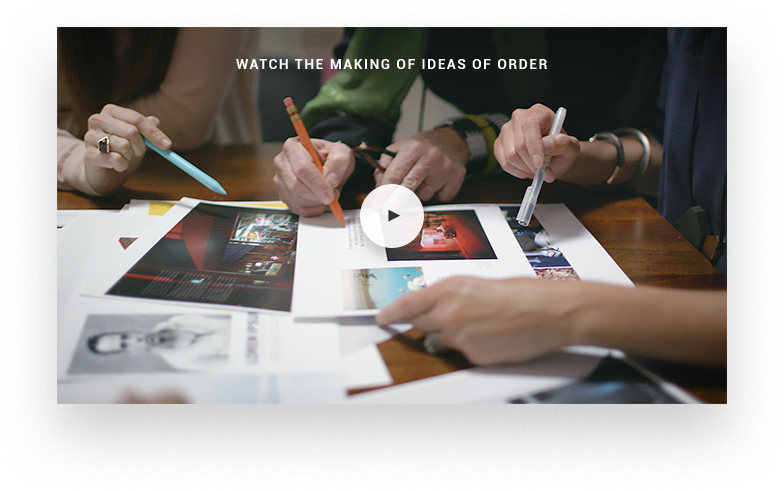 We believe we all need more ideas of order. 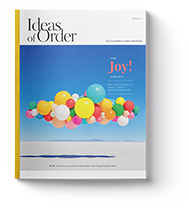 Ideas of Order is the celebratory embodiment of designing a better life—one rooted in calm, confidence, and joy that vibrantly showcases how personal surroundings become a place from which good emanates into the world.